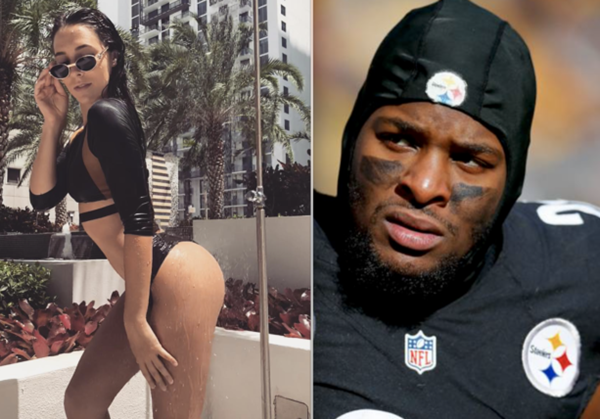 Pittsburgh Steelers Running Back Le’Veon Bell is catching major heat from his Ex-Girlfriend, Jourdan Taylor. 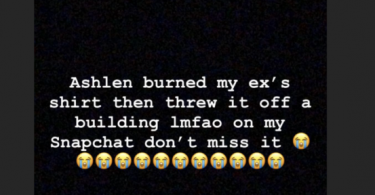 Jourdan recently took to Instagram to air that she went off on a rant on her Instagram revealing that she was pregnant by Le’Veon but lost the baby. 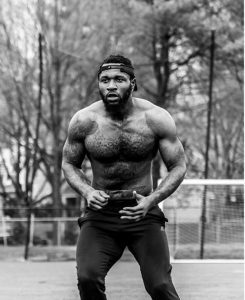 CelebNSports247.com got word via TerezOwens who first reported on the news that Le’Veon Bell scorned ex Jourdan Taylor is on a mission to expose him. 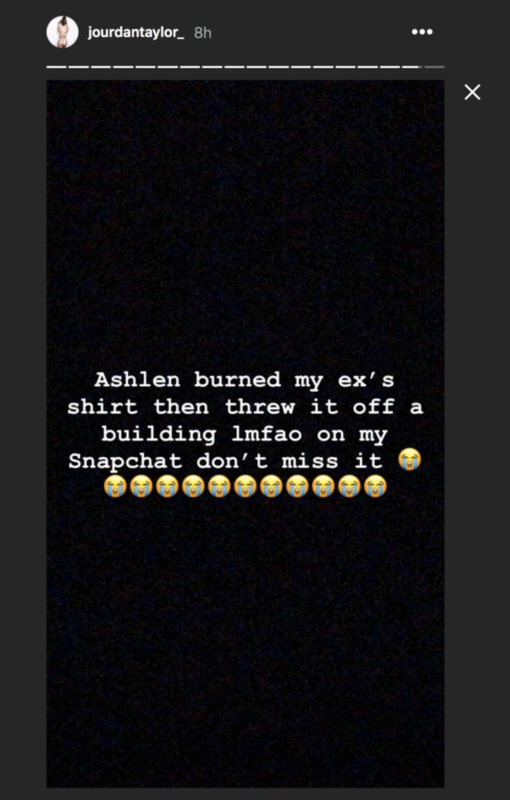 Jourdan may be done with Le’Veon, but her tirade continues as she is back on social media, this time watching her ex’s shirts get burned. This comes via her Instagram stories. It appears that Taylor is still pissed at being dumped by her NFL hunk. 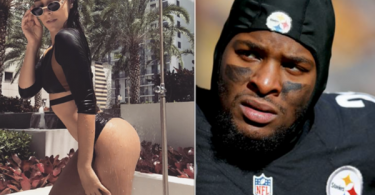 Let’s not forget, she did call Le’Veon out for being pregnant at one point. 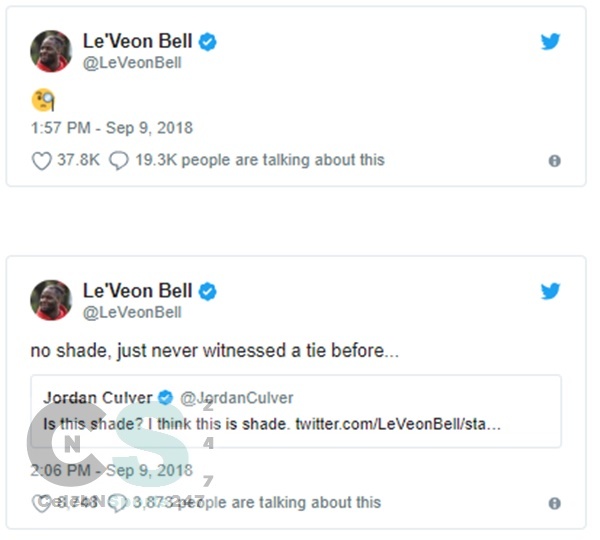 Meanwhile, Bell breaks his silence regarding Pittsburgh Steelers running back James Conner’s big day on the field. 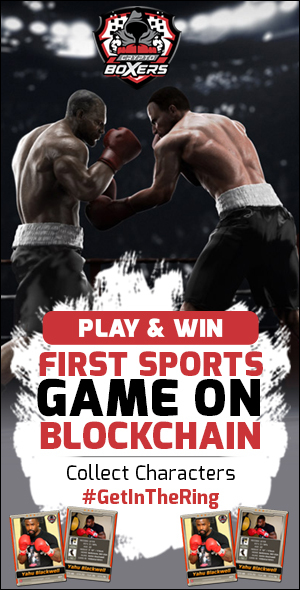 In the seconds after the Pittsburgh Steelers’ 21-21 tie with the Cleveland Browns on Sunday, star running back Le’Veon Bell briefly vacated his self-imposed exile with a tweet. 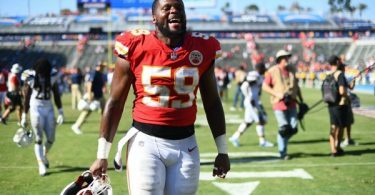 Le’Veon, 26, proves he’s a millennial because his tweet consisted of a monocle emoji instead of a word: We’re surprised he didn’t put the hastag #mood next to it?